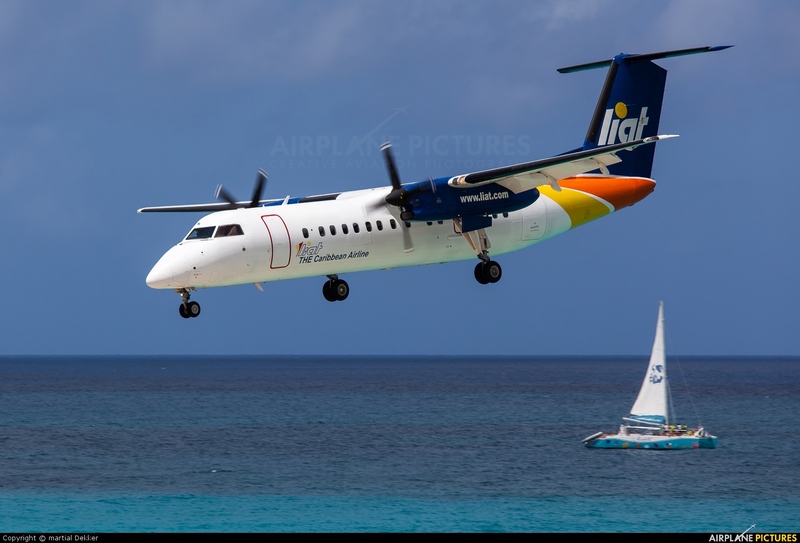 JOHN’S, Antigua, October 23, 2015 – LIAT, The Caribbean Airline, continues to make travel easier and more affordable for its customers. In addition to the great low fares which are available across the network, the airline has announced further reduced fares between Trinidad and Guyana. Customers travelling between these two countries can benefit from a 10 percent discount on return fares ranging from the Basic to Fully Flexible. The discount applies on flight LI 309 from Trinidad and LI 306 from Guyana. Customers can also benefit from fares as low as US$ 199 return on these flights. In order to benefit from these great fares, tickets must be booked between October 20 and November 30 2015 for travel during the same period. LIAT’s flights to Guyana operate to / from the Ogle International Airport which is located on the outskirts of Georgetown.